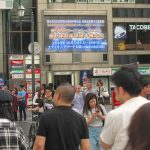 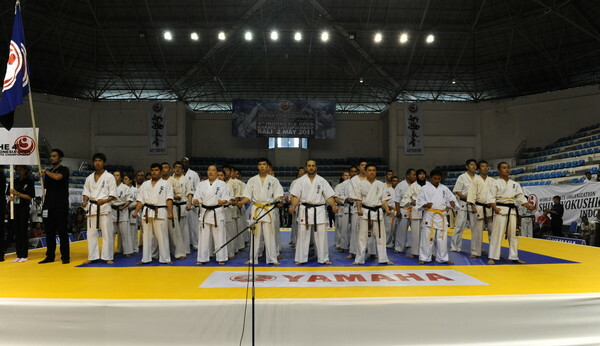 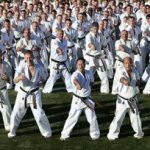 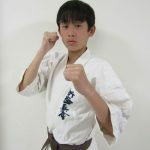 A total of 62 fighters participated in the Championship from 8 countries, which are Indonesia, Australia, Singapore, Malaysia, Vietnam, Thailand, Hong Kong, and Korea. 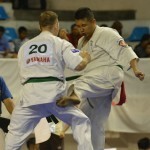 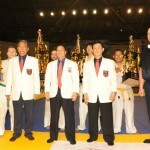 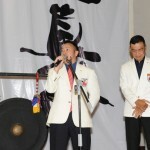 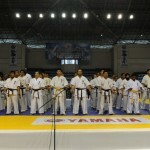 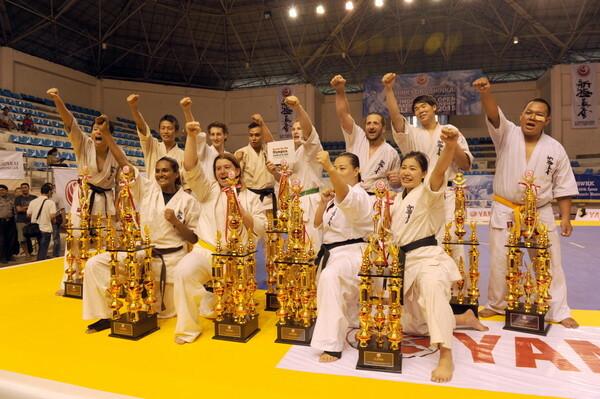 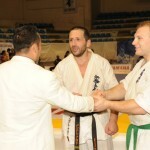 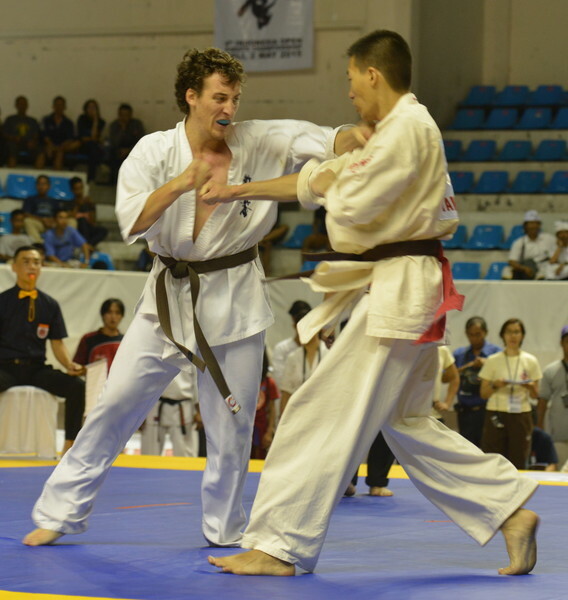 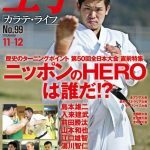 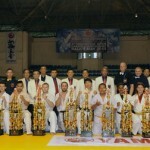 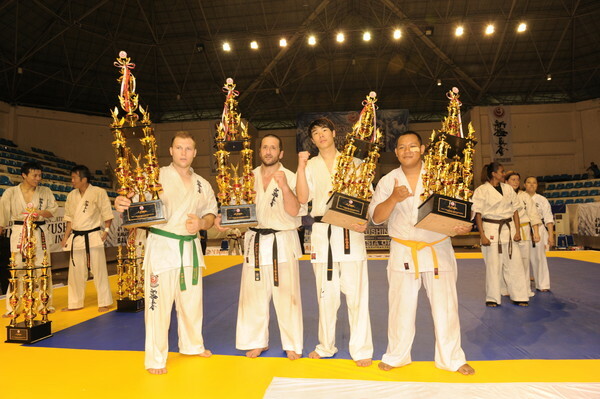 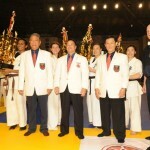 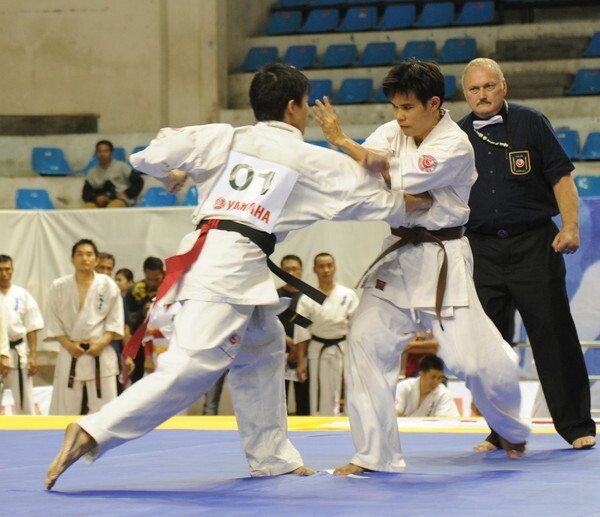 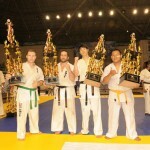 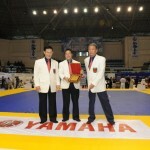 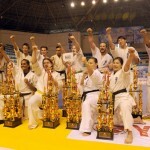 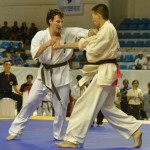 There were 3 categories, which are Male -75 Kg, Male + 75 Kg, and Female Open Weight. 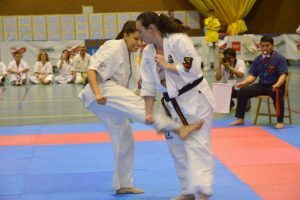 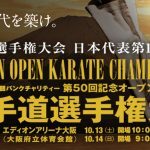 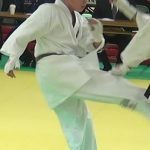 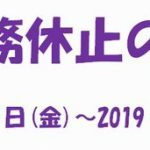 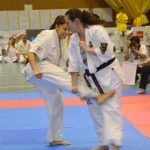 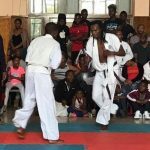 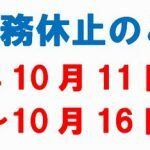 Especially for Female, this was a selection tournament to choose one participant representing WKO Asia Region in the 11th World Open Karate Championship. 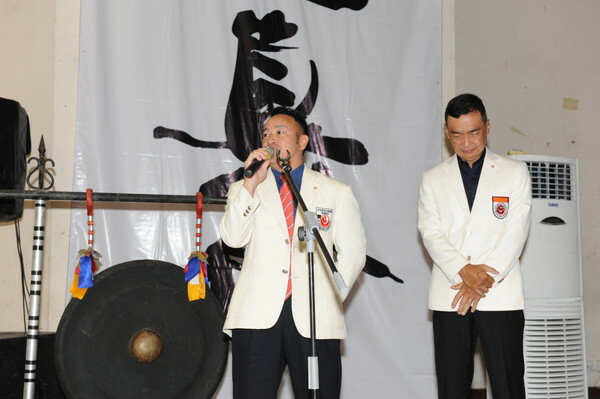 Since the beginning we already knew that Indonesian fighters would face strong opponents from abroad because they all sent the best fighters. 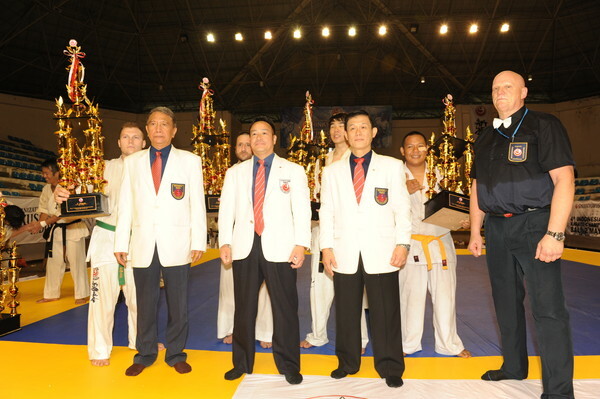 In the Quarter Final, we could see all the best fighters from all countries were there. 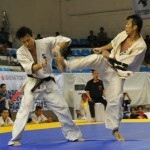 This period, Indonesia did not have strong fighters compared with those from abroad. 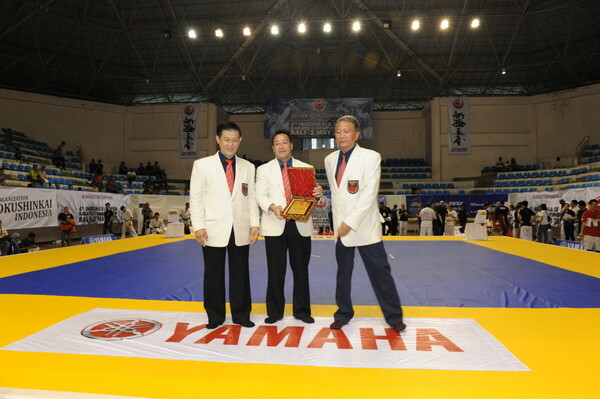 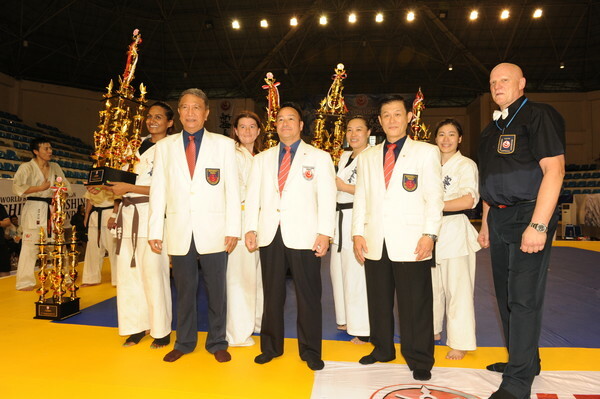 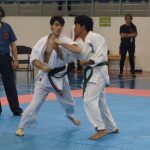 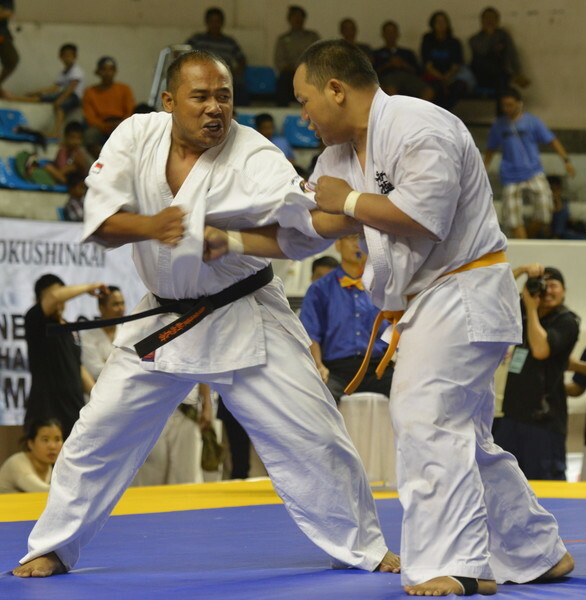 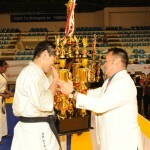 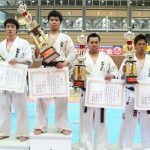 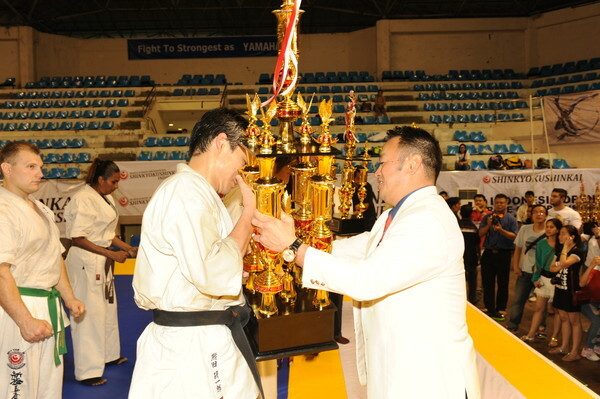 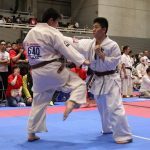 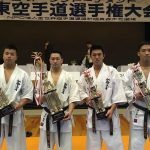 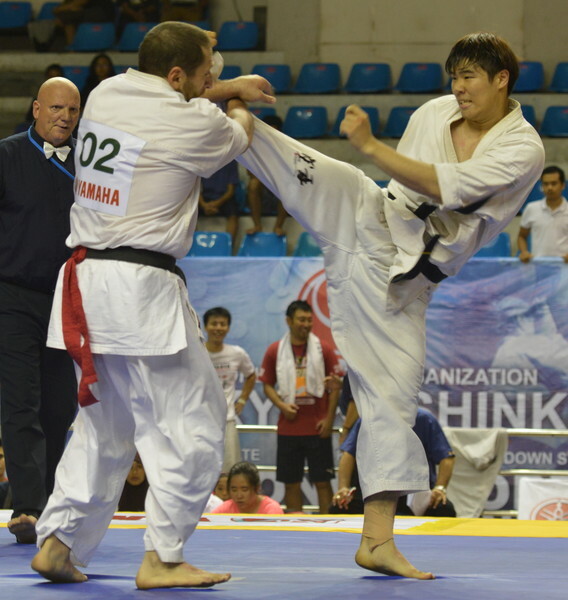 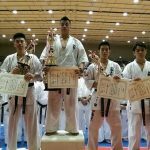 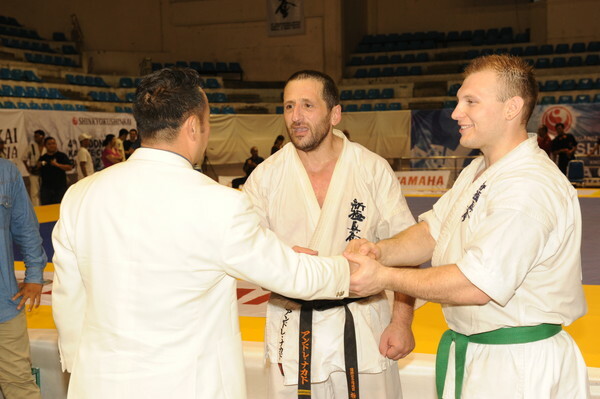 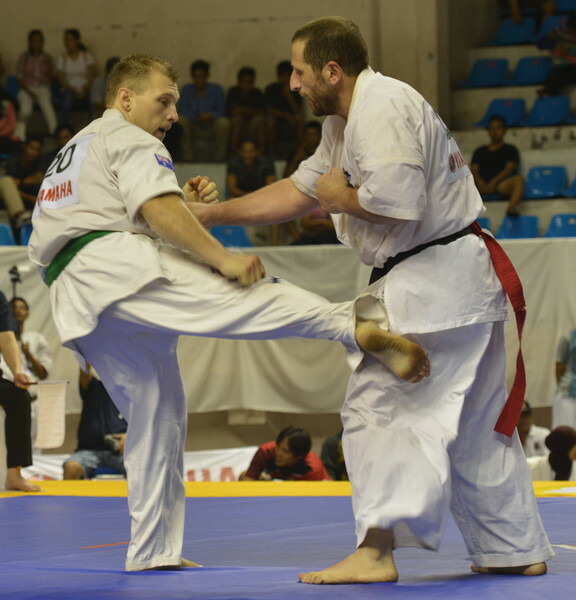 Fortunately, Mr. Kenichiro Kumata from Jakarta Dojo won the first place for category Male -75 kg and Mr. Gusffi Eranu won the third place for category +75 kg after blocking the giant from Singapore, Mr. Ronald Bernard, who was 195 cm tall and weighed 126 kg. 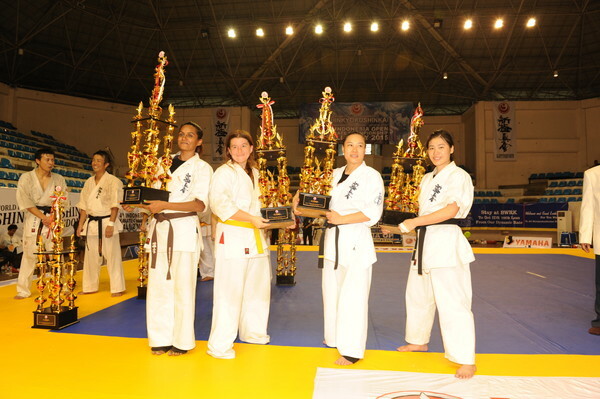 In Female Category, as predicted, eventually Ms. Laxmi Devaindran from Singapore who is very experienced in Kumite won. 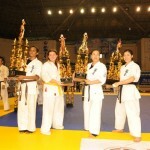 In the final, she beat fighters from Australia (Ms. Rebecca Weller) who was heavier and larger than her.